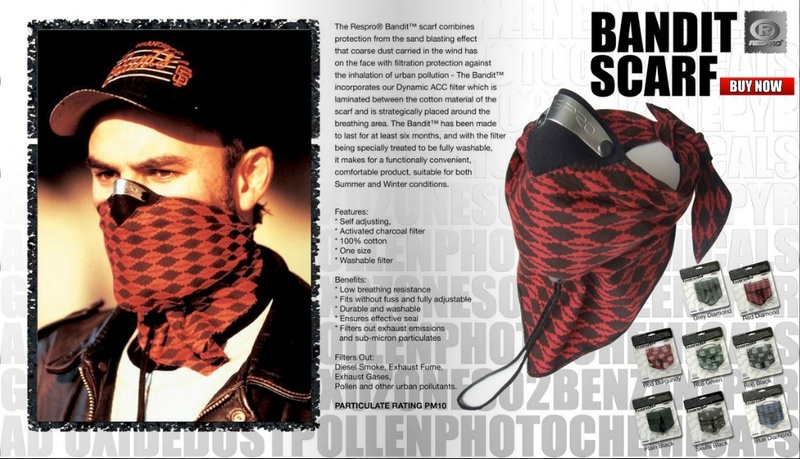 For more information or to buy a Bandit™ Scarf, visit our website www.respro.com or e-catalogue. Do I need to replace my Bandit scarf after 6 months because the filter will no longer be effective? Or change I just switch out the filter in the scarf? last longer by virtue of less ‘wear and tear’. The Bandit can be used so long as it can be worn. Do I need to replace my Bandit scarf after six months, even if I wash it every month? Is there a way to only replace the filter but keep the scarf? 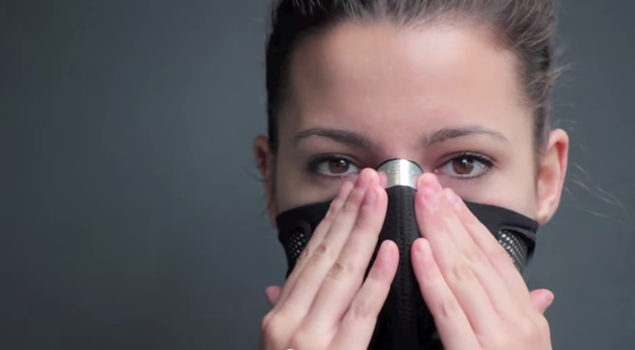 I would like to know from which reseller(s) in South-Africa this mask can be purchased? Please contact the following companies for Respro® products in the SA. 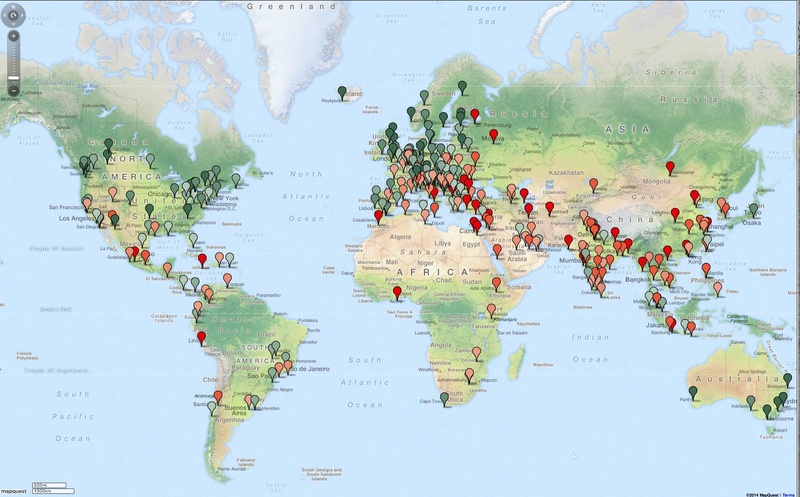 Alternatively, did you know that we now offer free shipping anywhere on the planet? You can order your products directly from our website and get free shipping anywhere in the world. We offer a fast, efficient, secure with next day despatch guaranteed whilst we have stock. I hope this is of assistance and please feel free to ask for any further advice. 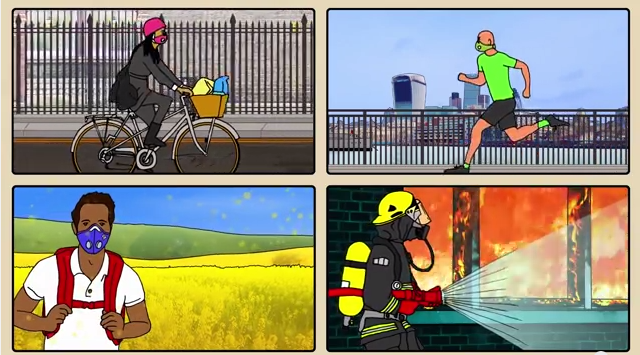 Can these be used for fighting forest fires in heavy smoke conditions ?